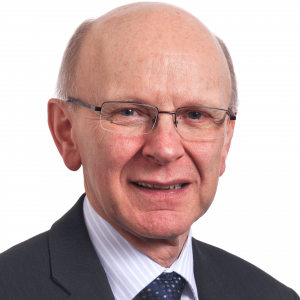 Sir John Low has been Chief Executive of the Charities Aid Foundation (CAF) since 2007, prior to which he was Chief Executive of RNID, the national charity for deaf and hard of hearing people, now known as Action On Hearing Loss. Before moving into charity leadership, John had an enjoyable and successful 20 year career in the technology industry. He joined the Board of Acevo in 2003, remaining chair until 2009, and was independent member of the House of Lords Appointments Commission established by Tony Blair. John is currently an Independent Member of Council at City University of London and President of Euclid Network of European Social Entrepreneurs. He has been a Charity Awards judge for several years.